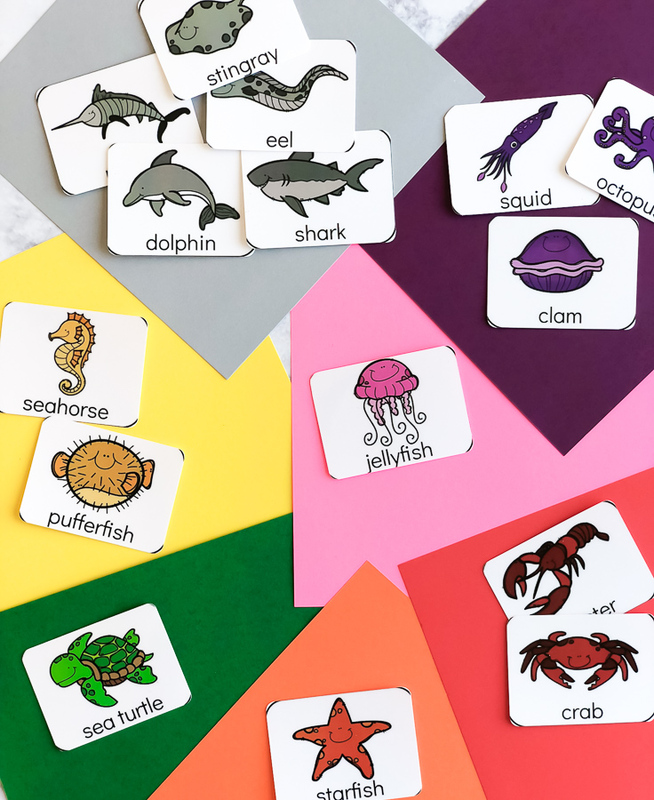 Inside: Supplement your under the sea themed unit studies with this fun and free ocean animal printable matching game for kids. Plus see all our fun ocean kids activities here. We’re almost at the end of our ocean activities unit and it’s been a blast! 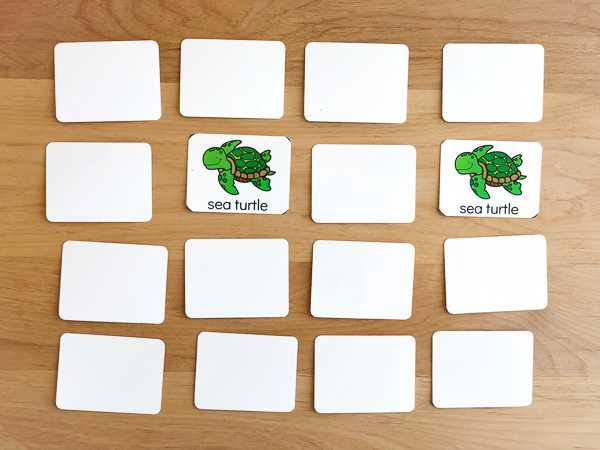 Today I’m sharing a simple ocean animal matching game that’s great for filling some free time. Throughout this last week of ocean unit studies, we’ve had a lot of fun. 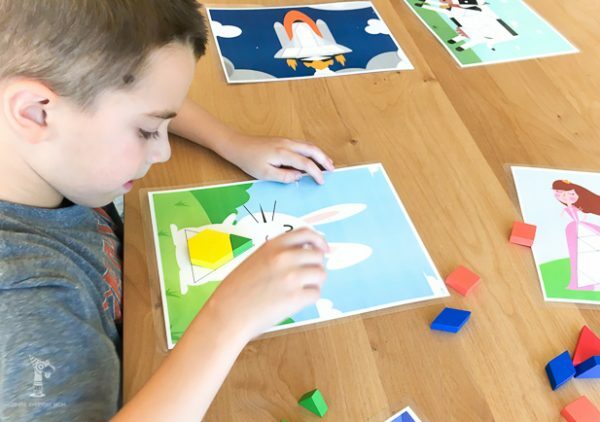 There have been activities for older kids and some for the younger ones, but this ocean animal game is the perfect activity for the whole family. Even though there are four years between my boys, at ages 3 and 7, they both still love playing matching games. Plus, it’s so easy to set up. 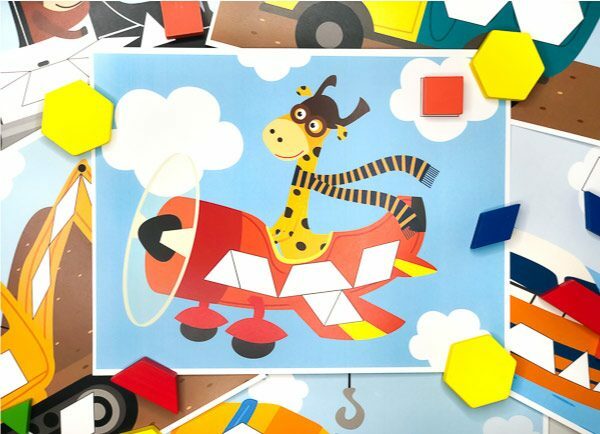 All you need to do is print the cards out, laminate them (trust me, you’ll want to reuse them), cut them out and play! 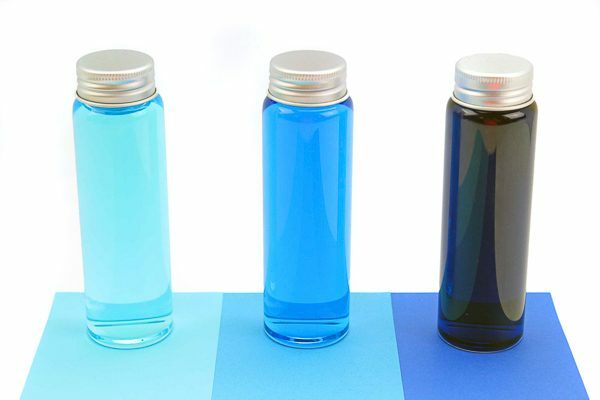 You can also use these ocean animal cards to reinforce color matching. 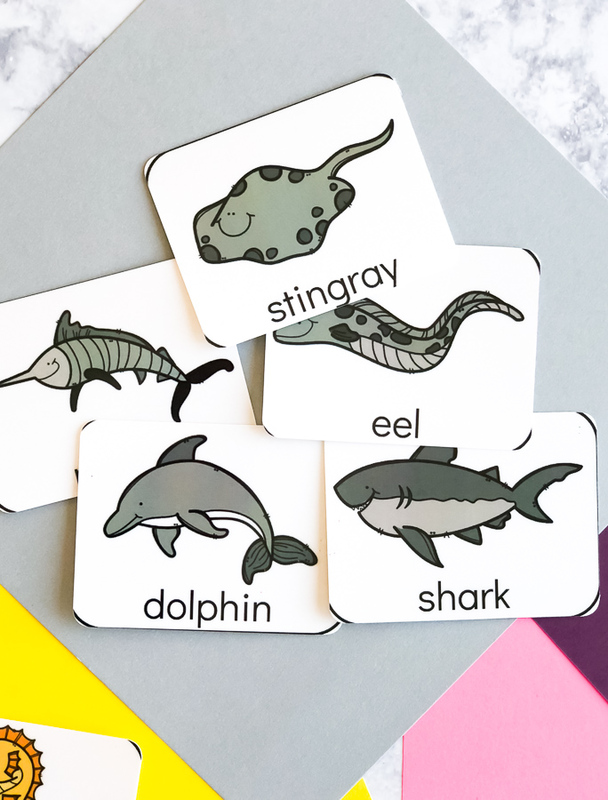 All you need are the free printable ocean cards and some colored cardstock and you’re all set! Just enter your email in the form at the end of this post and you’ll receive the download link. And stay tuned for our last ocean activity of the week! The links below are affiliate links. You can read my full disclosure here. 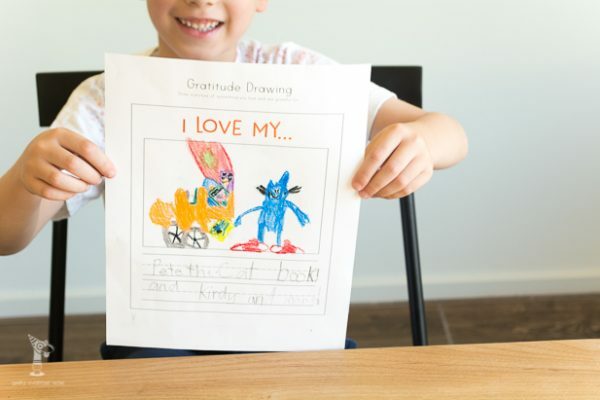 Hi , so grateful to you for sharing this to everyone as am also hoping to start homeschooling my kids. Thanks! Hey Linda! I’m so glad you can use them!! This seems like a great idea, I can’t wait to try it out!